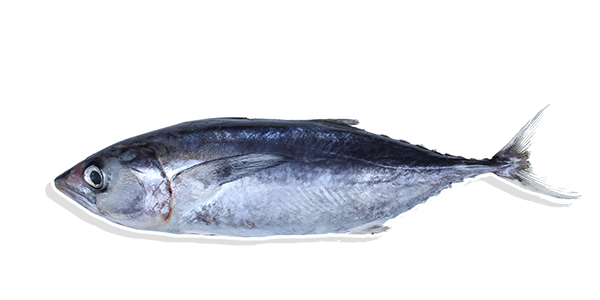 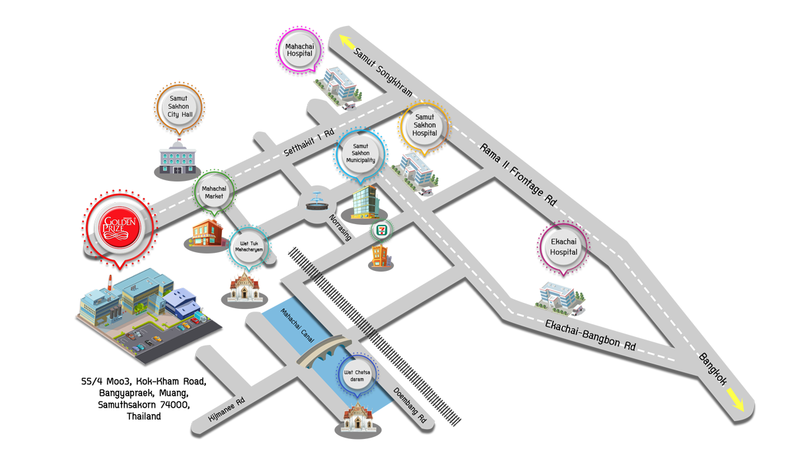 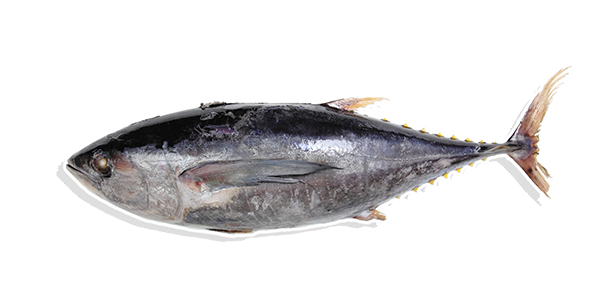 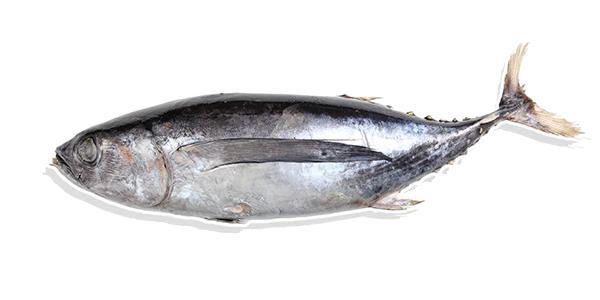 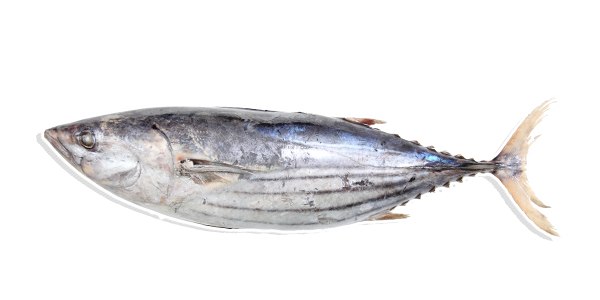 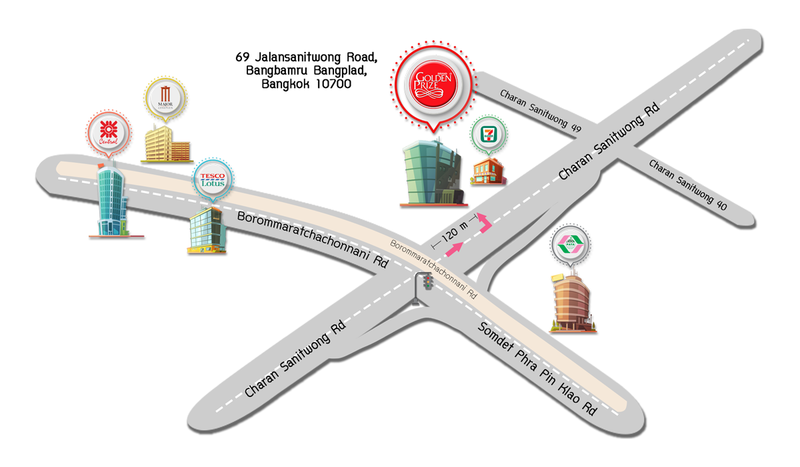 Our majority tuna is sourced from the deep ocean in the Western Pacific Ocean and Indian Ocean. 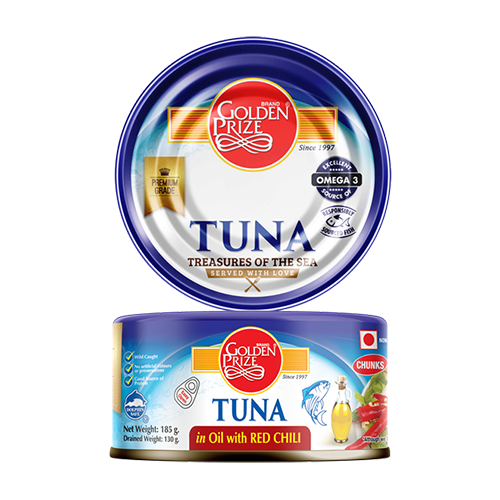 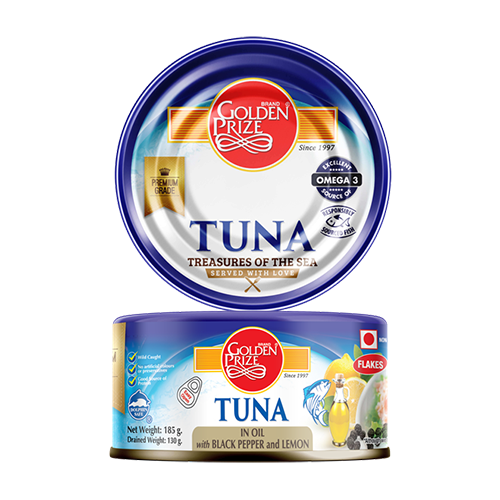 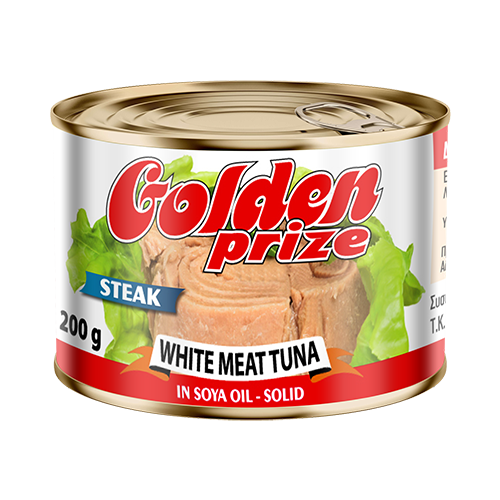 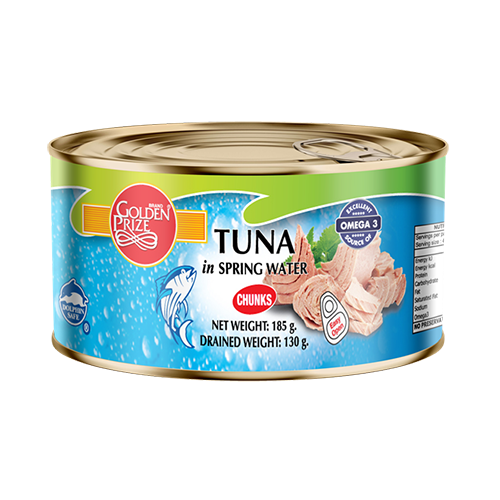 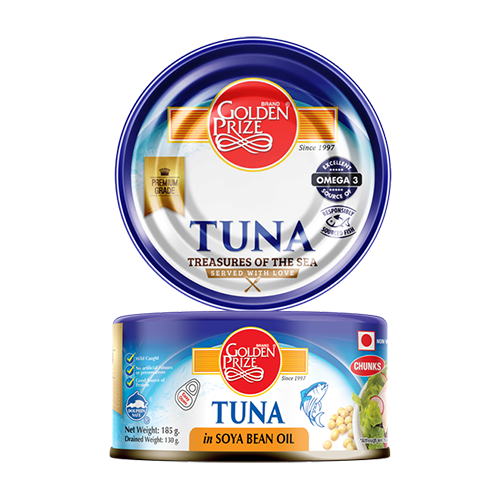 We carefully procured a range of tuna species, including Skipjack, Yellowfin, Tongol and Albacore to pack them into cans and pouches. 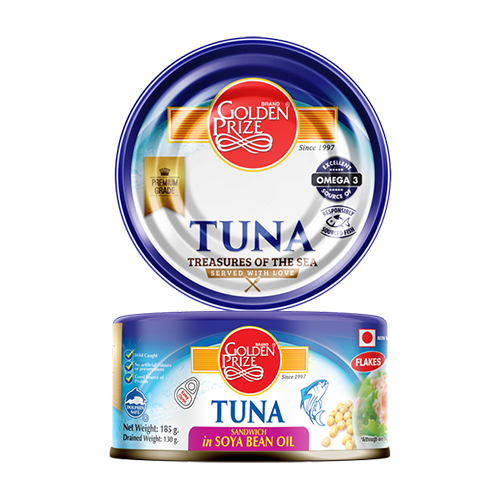 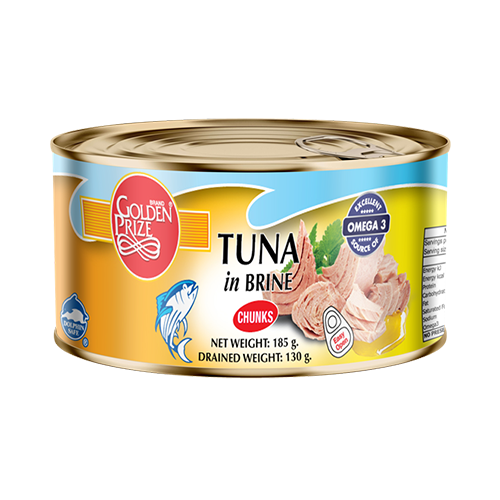 Our finely selected tuna is served in solid, chunk, flakes or shredded forms. 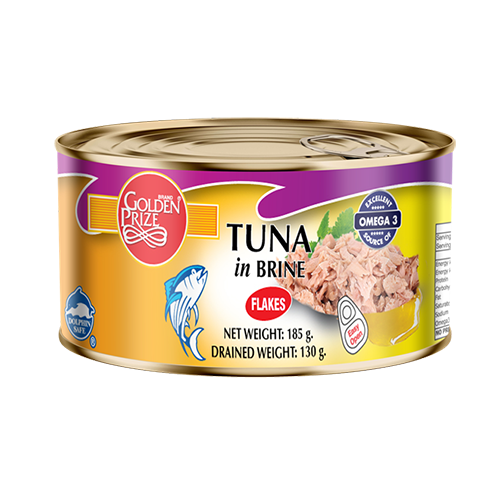 They can be mixed in various packing modes, such as in oil, brine and tomato sauce. 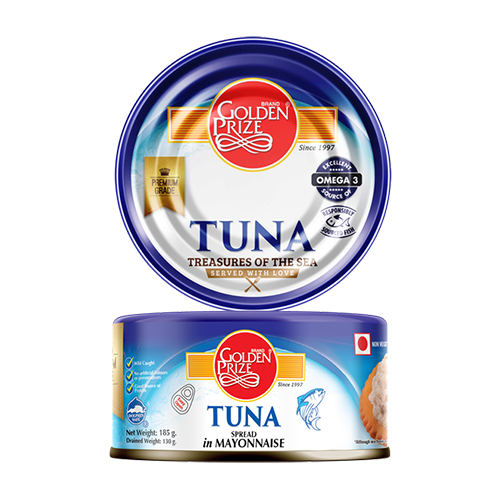 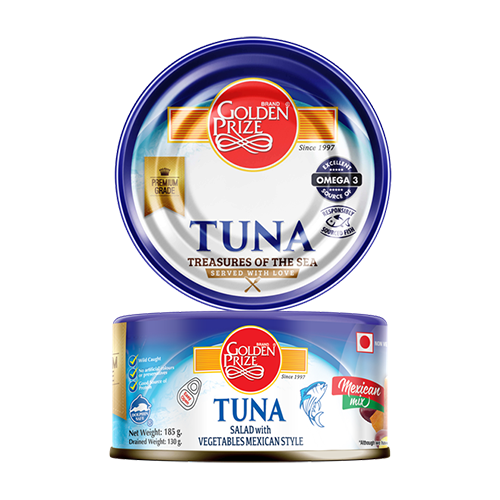 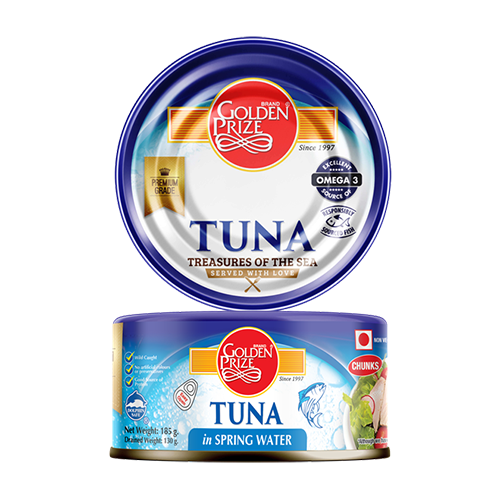 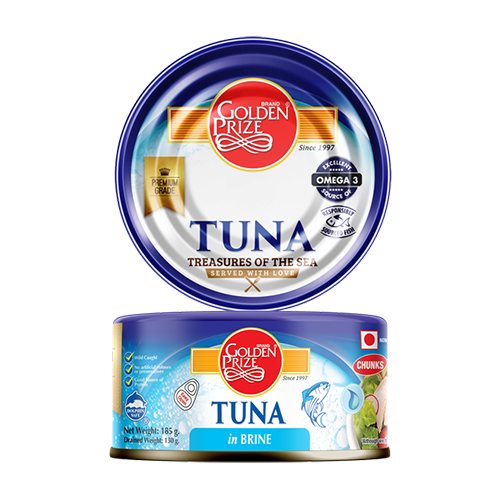 Our passion for tuna extends to continuously develop and innovate new products. Our R&D Department works closely with our marketing team to craft new product recipes that give delicious taste and outstanding flavor combination to suit a handful of customers' preferences. 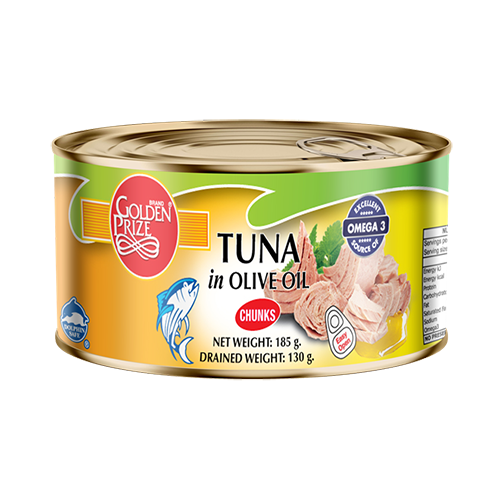 We add various enticing ingredients, such as red beans, sweet corns and carrots in our Mexican tuna salad recipe. 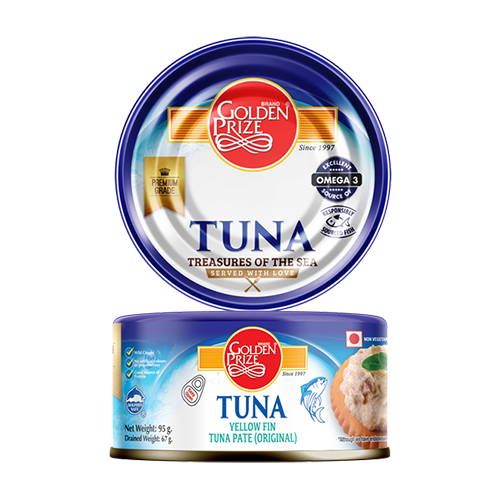 We heavily put thoughtful consideration during our in-house testing into creating recipes that leads to flavors that captivate us from the first bite. In satisfying the rising consumers' need for convenient, ready-to-eat meals and easily disposable packaging, we have launched a new production line for tuna pouches in both small and catering sizes for the retail market and food service industry.